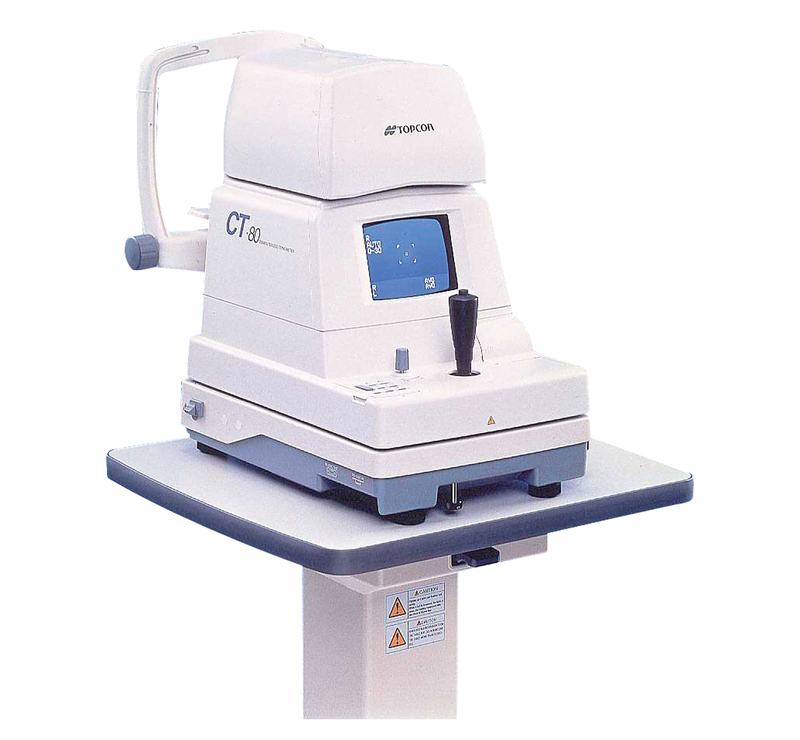 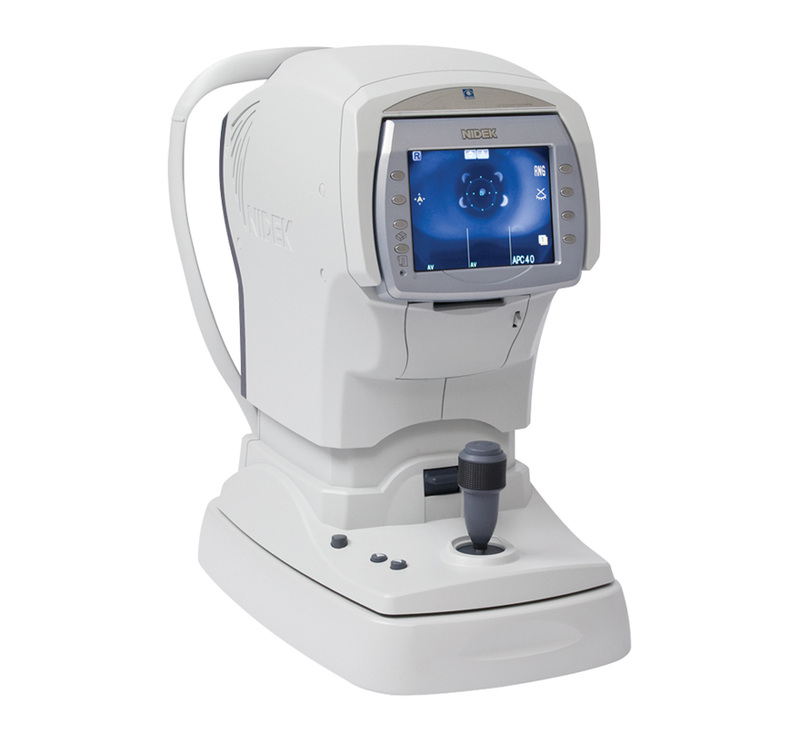 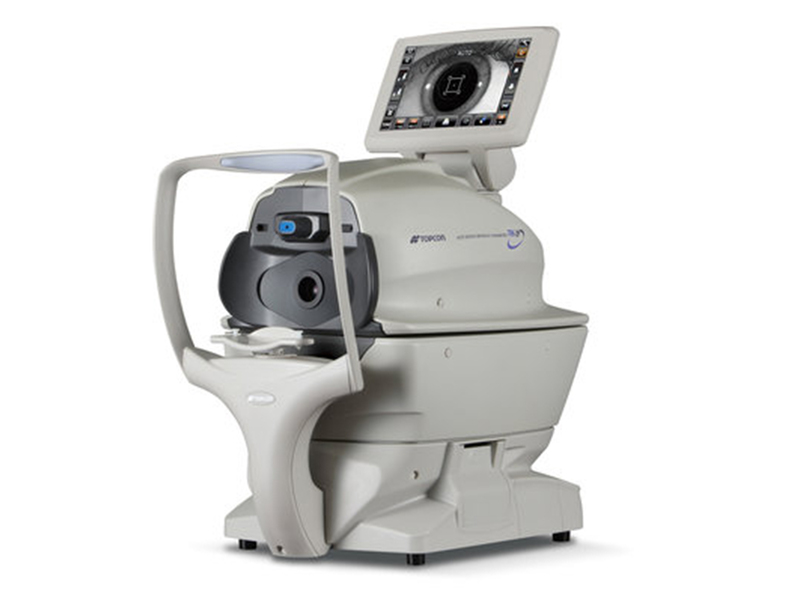 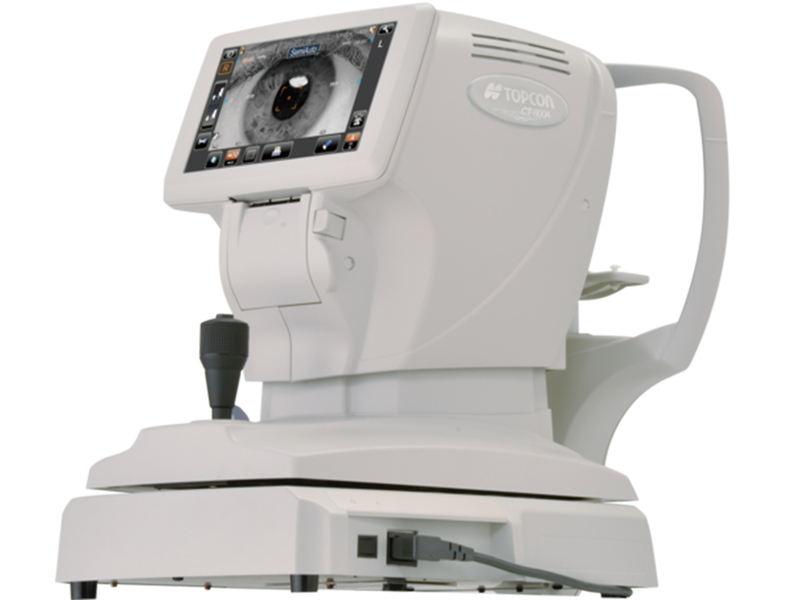 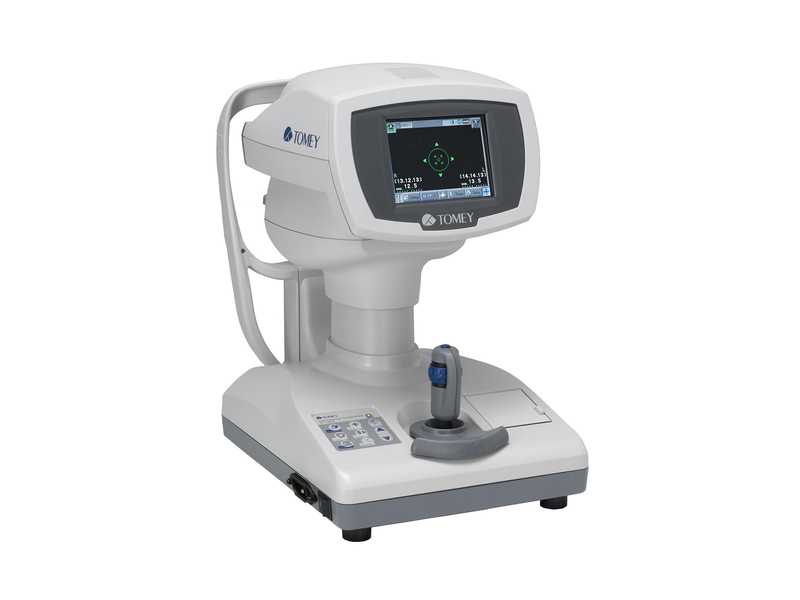 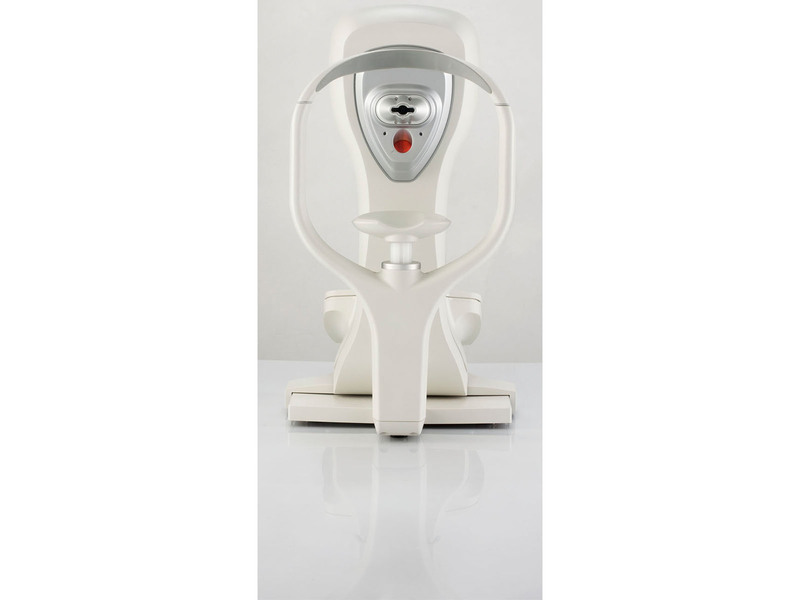 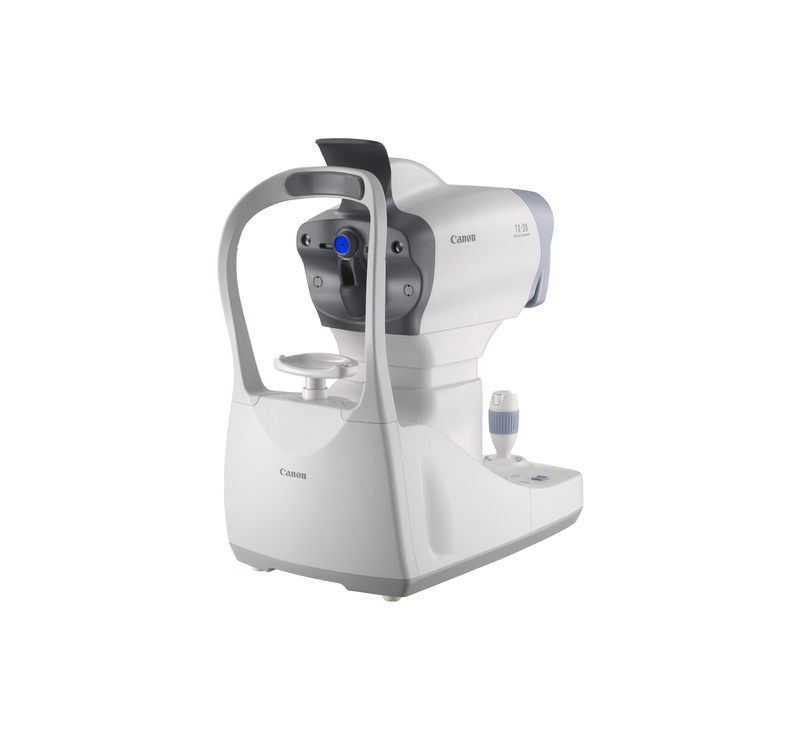 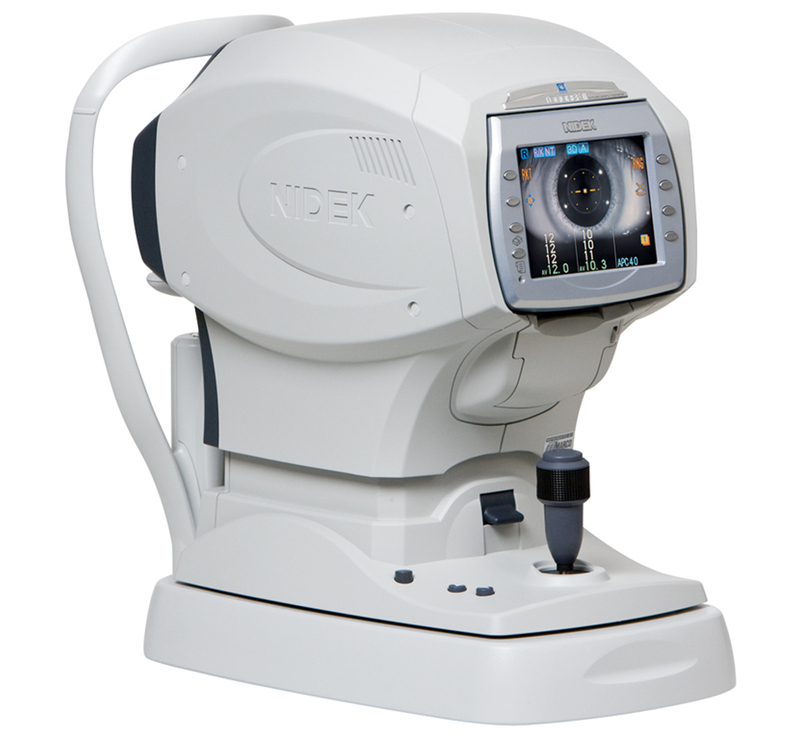 The Model 30 Pneumatonometer is used to measure intraocular pressure non-invasively through applanation tonometry. 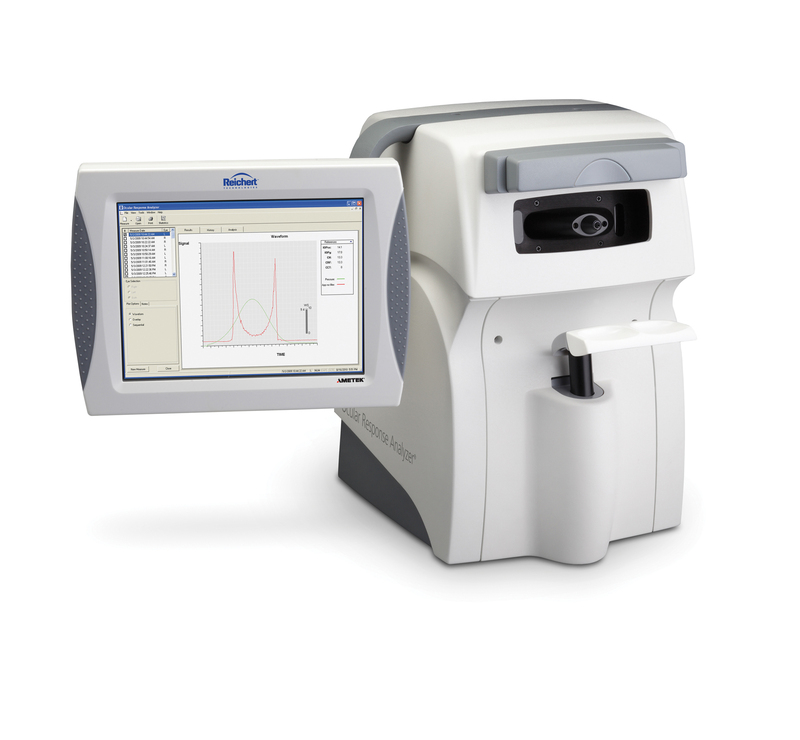 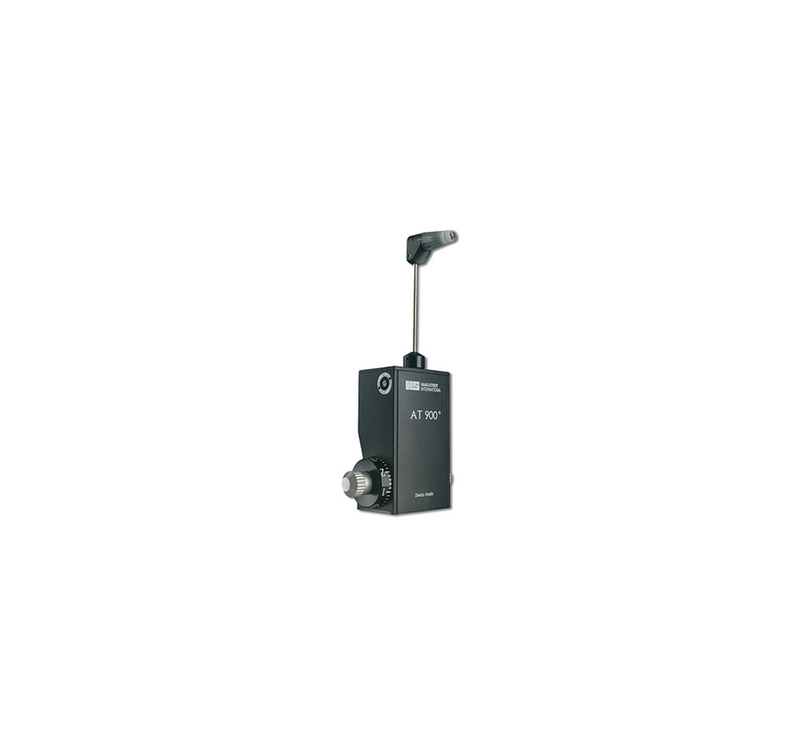 The Model 30 has the ability to take pulse tonometry, and uses a pneumatic probe to capture accurate measurements. 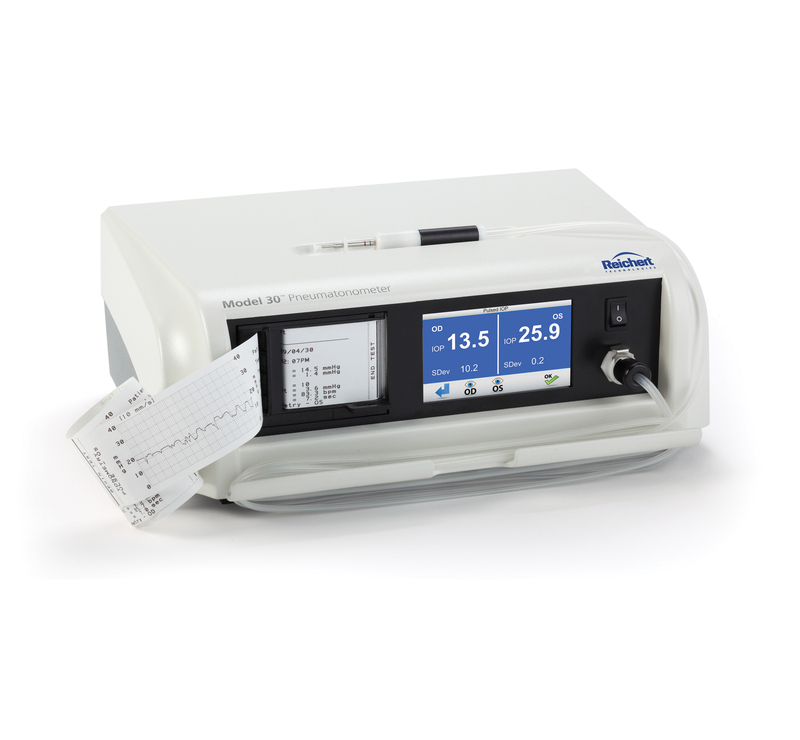 My recommendation is first to obtain an accurate IOP reading, and to do so I would use the Model 30 Pneumatonometer."